In a complete reversal of its longstanding policy, Toyota has decided to stop suing every manufacturer that dares to offer a hybrid vehicle to the public in an effort to protect its more than 24,000 patents on the technology. It says everyone is free to use those patents without paying royalties from now until 2030. Why? Because it thinks there is more money to be made consulting with others than preserving the moat it has built around it hybrid systems. 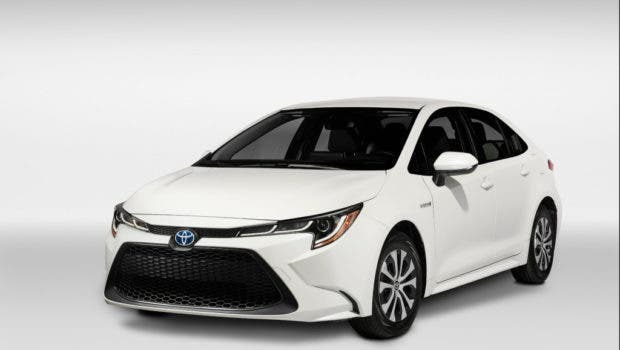 It believes other companies will be happy to pay it fees “when they use Toyota’s motors, batteries, PCUs, control ECUs, and other vehicle-electrification system technologies as part of their powertrain systems,” according to Green Car Reports. Maybe. The news is filled with stories about battery electric cars. Hybrids, on the other hand? Not so much. Hybrids were groundbreaking stuff 20 years ago but the world has moved on. Today, they are no more than ho-hum. The disrupter has been disrupted and in a remarkably short time, thanks in large part to the efforts of Elon Musk and Tesla. Still, hybrids are more efficient that ordinary vehicles with gasoline or diesel engines. If we could wave a magic wand and convert the billions of conventional cars in the world to hybrids, average fuel economy would increase by 50% or more. Oil companies would go out of business in droves. And millions of tons of carbon dioxide would not find their way into the atmosphere every year. Even electric car advocates would applaud such a transformation. While others are rushing to bring battery electric cars to market, Toyota has continued to add hybrid technology to its lineup of models. A hybrid Corolla is scheduled to appear in 2020 (Question: why wasn’t this done a decade ago?). 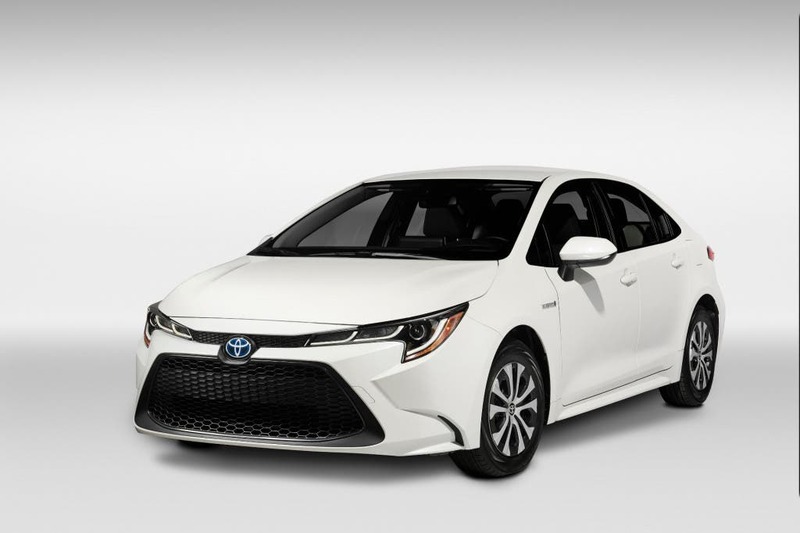 Jack Hollis, vice president of marketing for Toyota in the US, sniffed at the Los Angeles auto show last year that battery electric cars are not something Toyota customers are clamoring for when they visit Toyota dealers. Horsepuckey, Jack. The latest sales figures show Prius owners are deserting the Prius in record numbers and buying the Tesla Model 3 instead. Toyota has resisted the electric car revolution more than any other global manufacturer. Now it wants to recoup its place in the world by pushing last century technology? Getting more hybrid cars would have been a good thing a decade ago. Now, it’s just too little too late. Steve Hanley Steve writes about the interface between technology and sustainability from his home in Rhode Island and anywhere else the Singularity may lead him. His motto is, “Life is not measured by how many breaths we take but by the number of moments that take our breath away!” You can follow him on Google + and on Twitter.